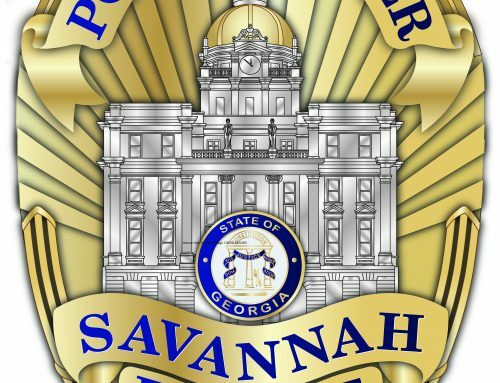 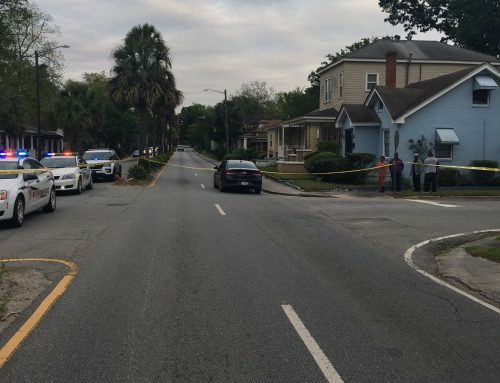 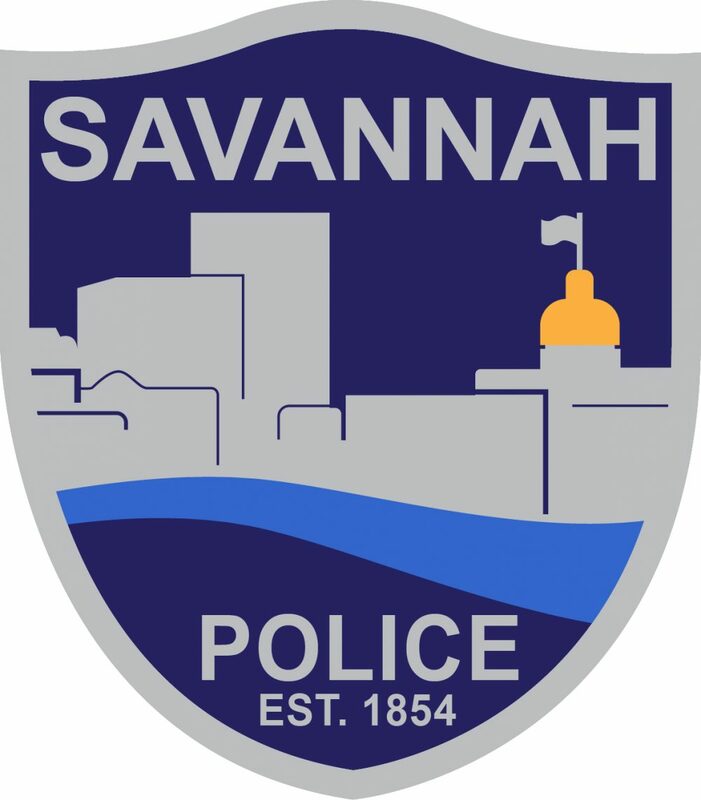 SAVANNAH, GA (January 31, 2019) – Savannah Police’s Task Force arrested two subjects and recovered guns and a stolen vehicle in two separate incidents on Jan. 30. 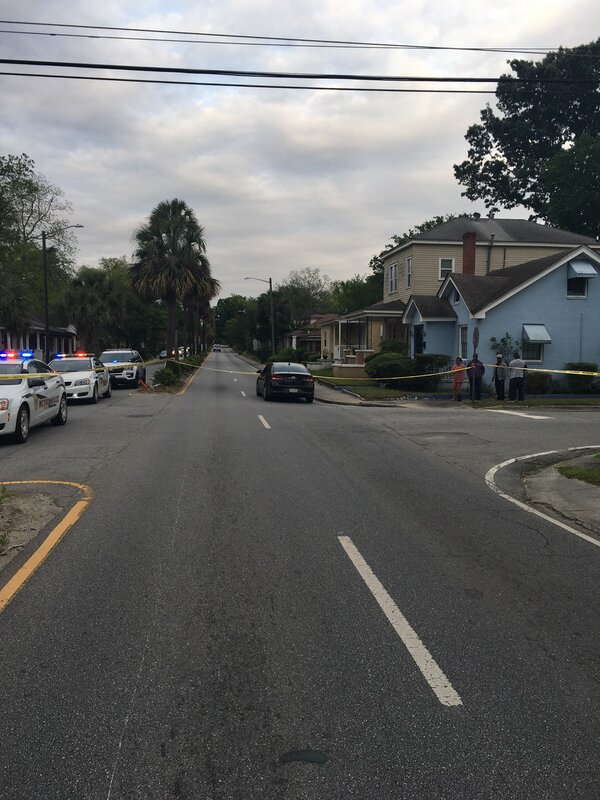 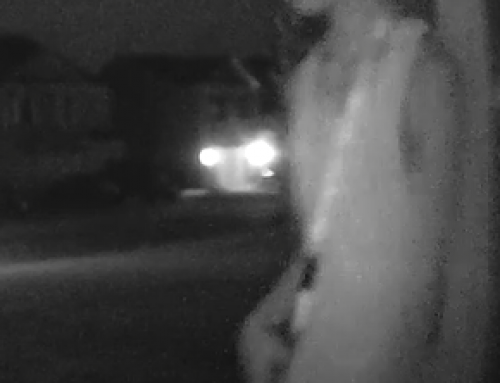 Around 5 p.m. task force officers conducted a traffic stop in the area of Augusta Avenue and Farrill Street that resulted in the arrest of one the occupants. 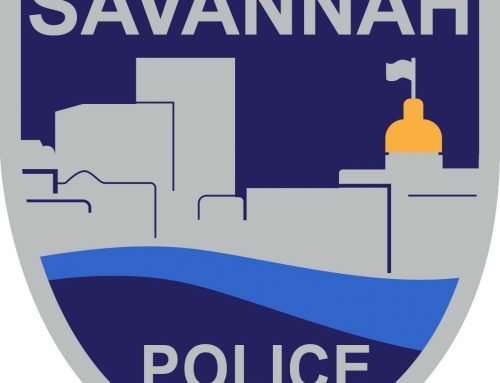 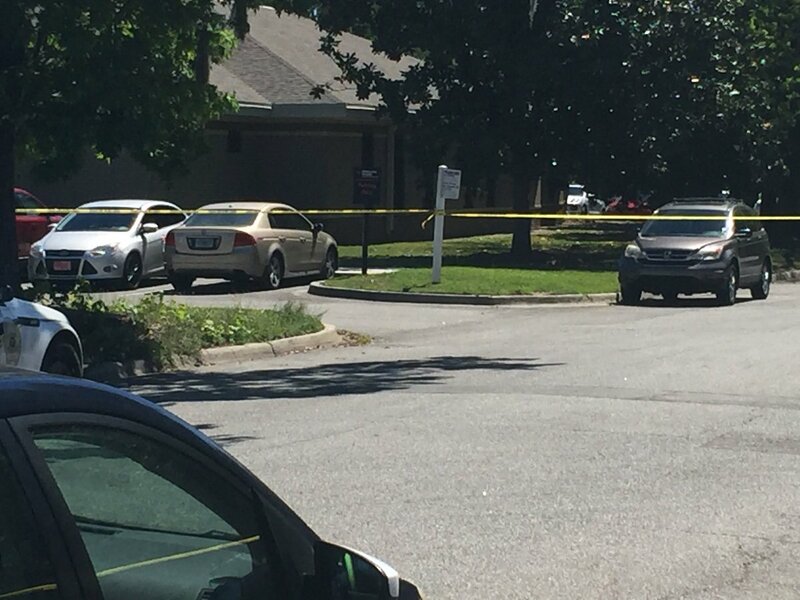 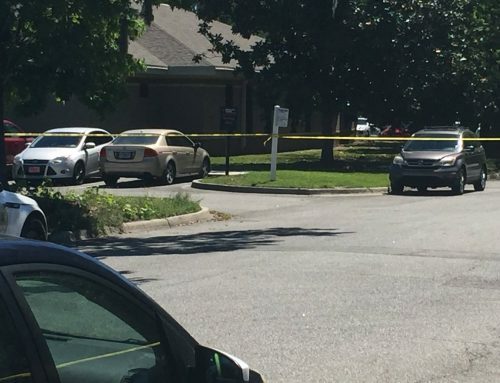 Dontrey Roberson, 32, had nine outstanding felony warrants from Savannah Police Department, Garden City Police Department and Chatham County Sheriff’s Office. 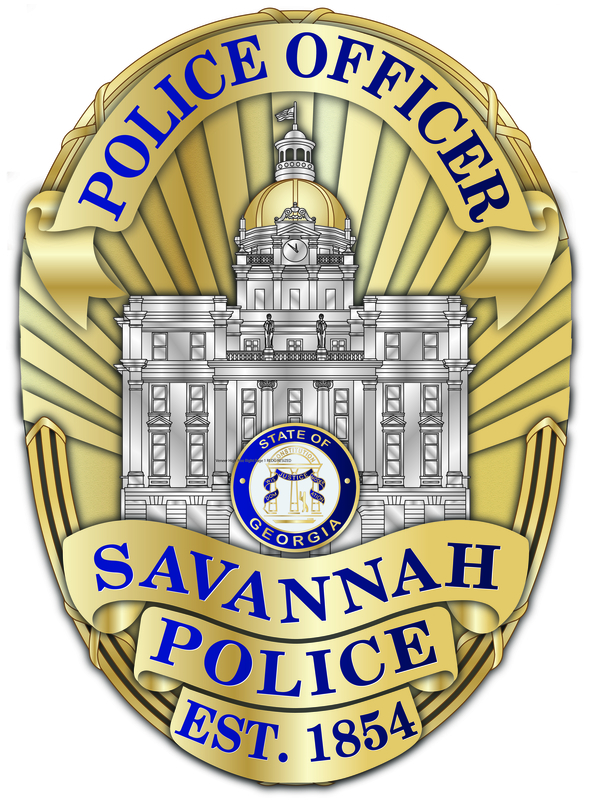 Officers also located three Ecstasy pills in the vehicle. 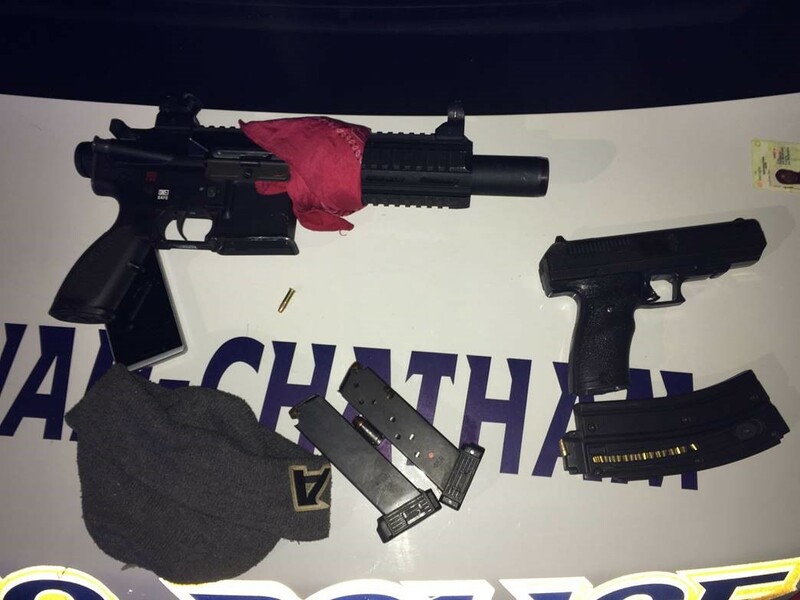 Two firearms were seized during the arrest of Joshua Lee on Jan. 30.